We collect unwanted bikes in the UK and ship them to Africa where they help change lives, saving 4-hour walks to get healthcare, education and employment. 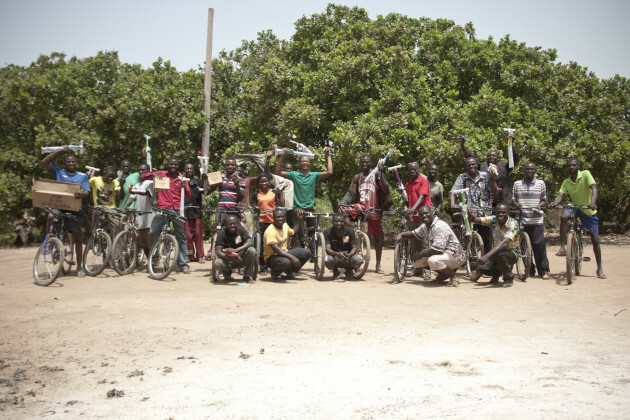 Our partners in Africa run bike workshops, creating employment and ensuring that bikes are maintained after distribution and so kept in use for many years to come. Put in a postcode on our web site to find nearest bike drop-off point (both ours and other local bike re-use projects).